In their commitment to sustainability, Crown Melbourne has installed a 300-kilowatt PV solar power system, consisting of nearly one thousand solar panels. This initiative is estimated to produce over 400,000 kWh of renewable energy annually, equivalent to the power consumed by over 70 homes. It will reduce annual CO2 emissions by over 460,000 kg, comparable to the planting and growth of 12,000 trees. Crown Melbourne complex recently commissioned Beon Energy Solutions to design and install the 300-kilowatt system. 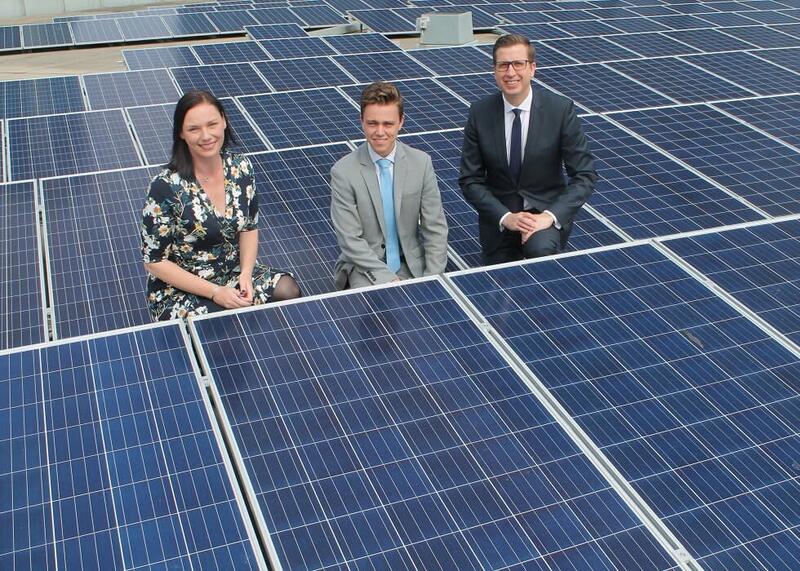 It is currently the largest rooftop solar system in central Melbourne. As part of the project, 923 photovoltaic panels were installed on top of Crown’s administration building on north-orientated 10-degree tilt frames. “While similar panels are commonly installed on metal roofs, the concrete surface posed a new challenge for the installation team. Any fears of teething issues were quickly allayed. The system also needed to integrate with Crown’s co-generation plant, which provides standby emergency power and heat capacity” said Sampson.